Smart Numbers teach kids to count using ten beautiful wooden numbers and three educational apps inspired by the Montessori method. Smart Letters combine three apps and twenty six wooden letters to help kids learn reading and writing. Catalina tested the Smart Letters out and she thoroughly enjoyed taking each letter and placing it on the screen to hear it’s name, sound and discover what words begin with the letter. 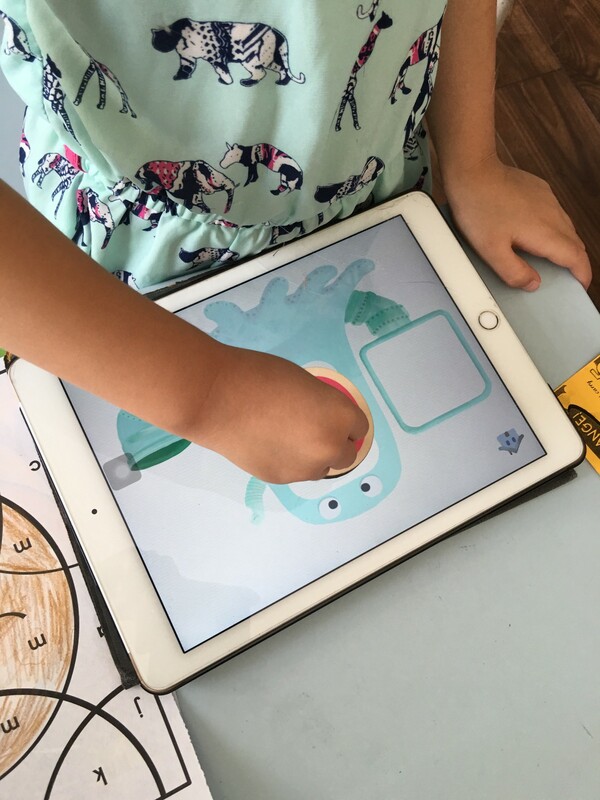 Marbotic is unique because it engages children with tactile experiences as they learn, but it also harnesses the advantages of technology. Although it’s a little pricey, it’s one of those educational toys/materials that you can use with succeeding children. The wooden letters and numbers are well-made, sturdy, and don’t require batteries. Children as young as one year old can handle these with supervision and by three they can learn independently. I also asked my kids and their cousins to sample Smart Toys‘ 3D coloring books which come in four different titles–Dino, Ocean, Safari, Bird. After kids color the pictures, they can pair them with a free app that makes their art come to life. 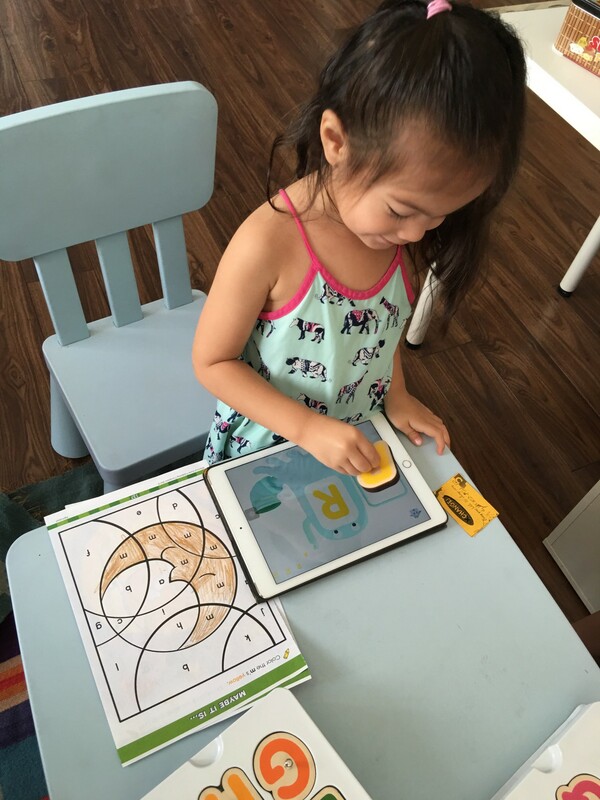 Other notable educational products by Smart Toys are Augmented Reality (AR) Books. These AR books come to life when you scan them with your smartphone or tablet. There are seven titles — Dino, Ocean, Safari, Farm Animals, Bug, Herptile, and Birds. Kids can read about creatures come to life on a page! It’s augmented reality for educational purposes. As a homeschool mom, I am thrilled that there are so many materials out there that I can use to teach my kids. My mom taught my siblings and I using textbooks with newsprint pages. We survived and did fine because that’s all we really had to choose from. Today, however, homeschool parents have a plethora of options for every bent and interest of their children. This is the best time in the world to be a homeschooler! For more information on Smart Toys please contact 0917-8877959 or follow @smartoysph on Instagram. Nice smart toys i’m sure my own kids will love to play with it! Mrs. Joy can I ask you why are you home schooling your kids, it’s a greatest role for mom to be responsible with their own kids education, but home schooling is just next level, and you still for many other things, how do you do it? Do you think home schooled children will be culture shocked once they enter into universities or go in society?